We just completed a repost update from across the United States Midwest. 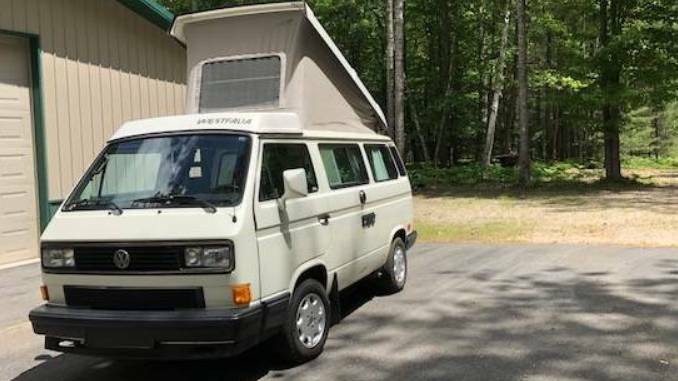 There are both Bus and Vanagon Campers from Westfalia, Sportsmobile and more. Check out our Update Summary below for more information. For a little housekeeping we wanted to remind you of the following changes to our site / process. 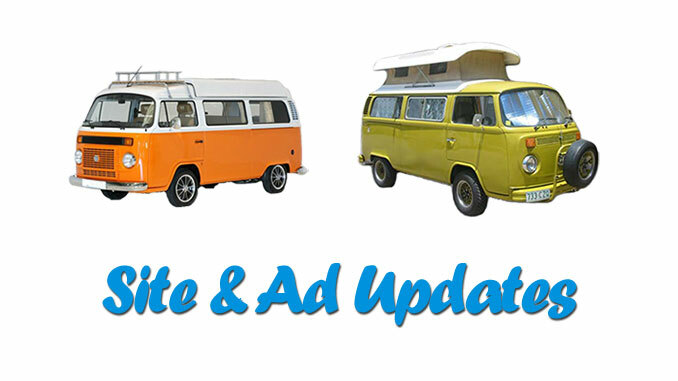 We are now incorporating the Vanagon and Eurovan Campers together with our Buses in our communications to you. 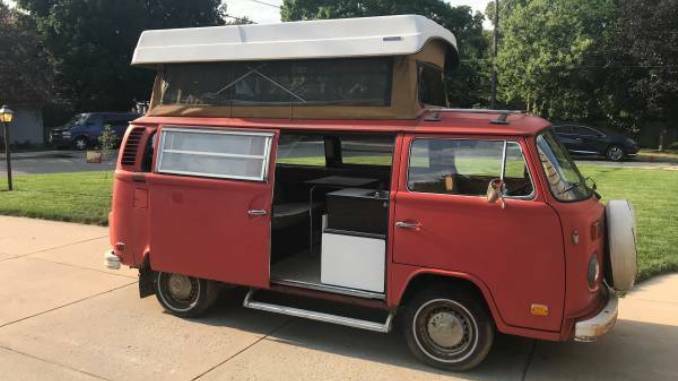 Be sure to check out our site at VWVanagonCamper.com as we are updating that one regularly as well. More love coming to the Eurovan page soon. If you have a Bus, Vanagon or Eurovan Camper you want to see featured on our site(s). Use the form on our Ad Submission page. You can also like us on Facebook to join our community online. Follow us on Instagram or Twitter for ad notifications. Check our our boards on Pinterest for a collage view of our classifieds. 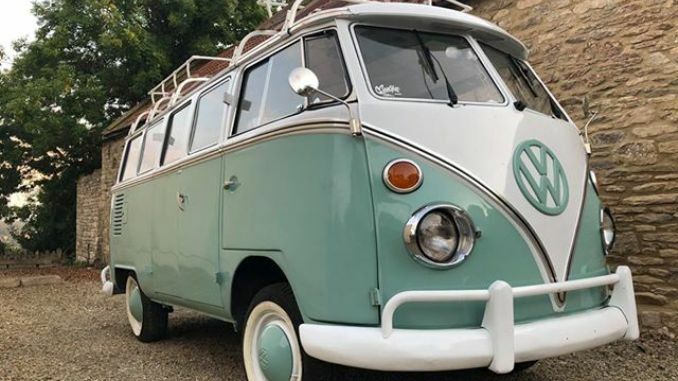 See one of our favorite Bay Window Buses and Vanagon Campers from the update below along with a recent Featured T1 Split-Window Ad from a restorer in the UK. To see all recent listings and sort our site for your specific needs be sure to visit our Home Page.